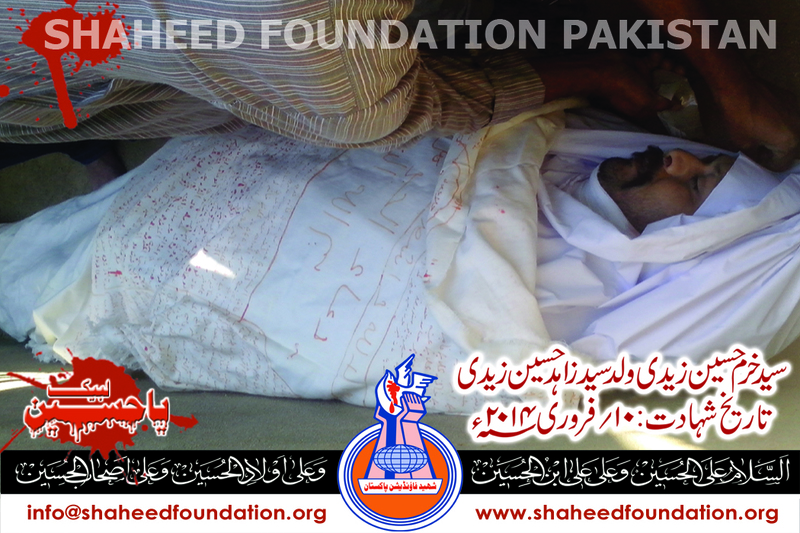 A young momin embraced shahadat in nazimabad area near printing press as yazidi terrorists opened fire on him . 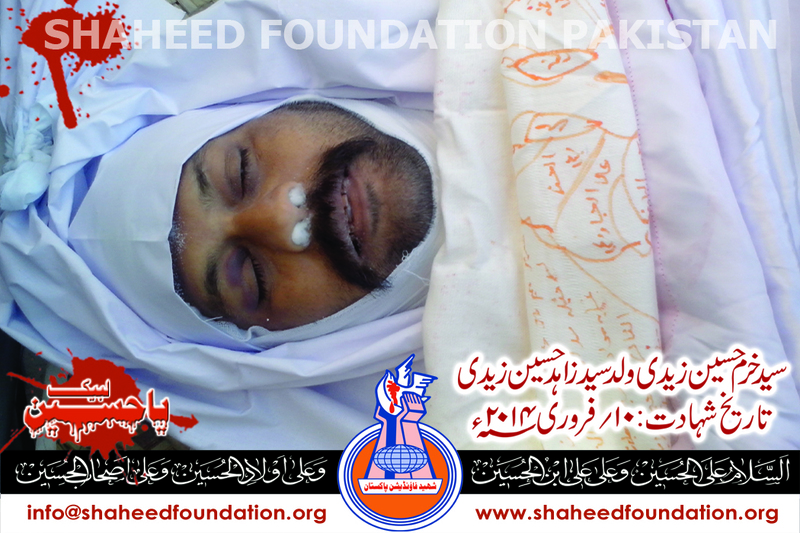 Syed Shahid Zaidi Son of Syed Zahid Zaidi aged 35 years was latest of the several momineen who had been martyred one after the other in the restive neighbourhoods of nazimabad where increased trend of systematic violence against momineen is being witnessed in recent years . 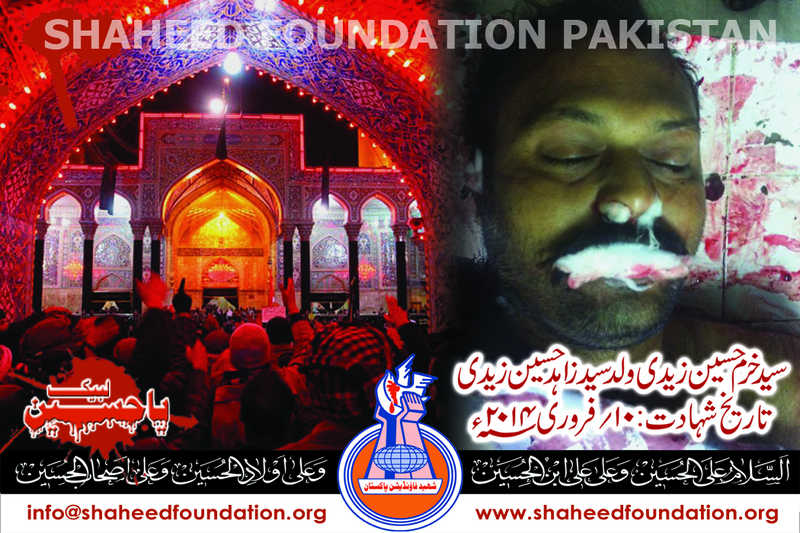 Shaheed's namaz-e-janaza will be offered at Masjid-e-Khairul Amal Ancholi society tomorrow inshallaah after Zohrain prayers and burial will take place in Wadi-e-Hussain graveyard along super highway. 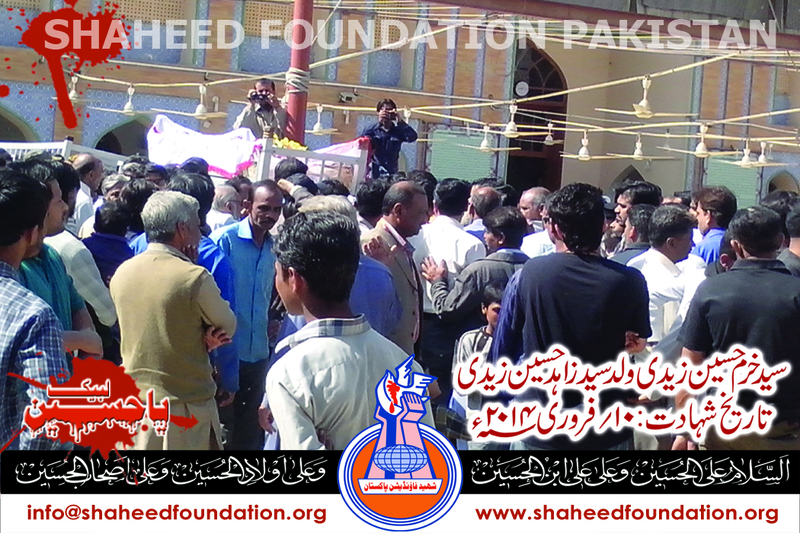 Momineen are requested to turn up in huge numbers. 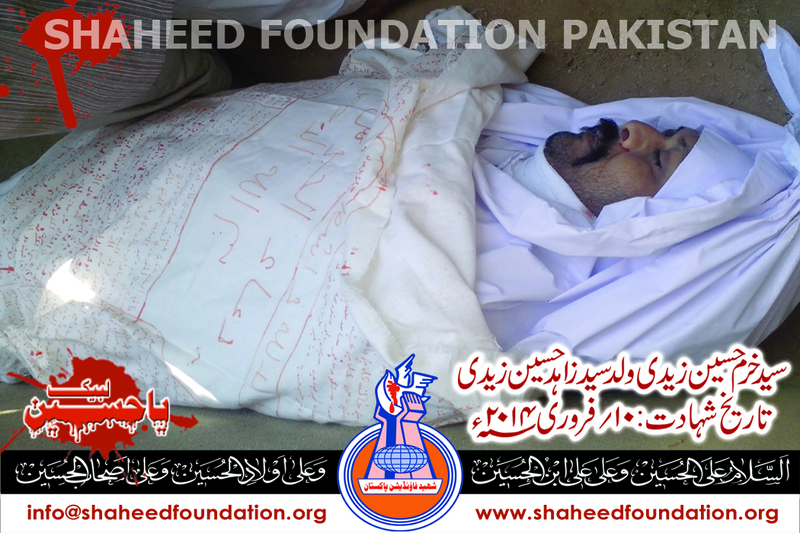 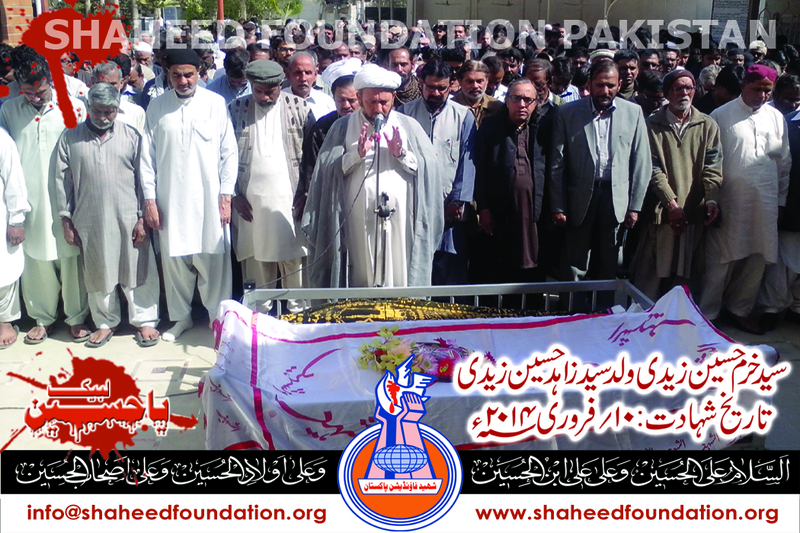 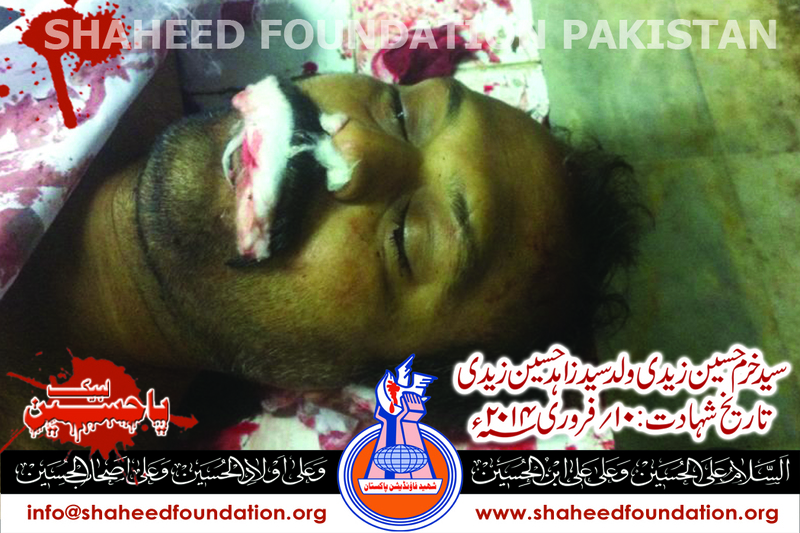 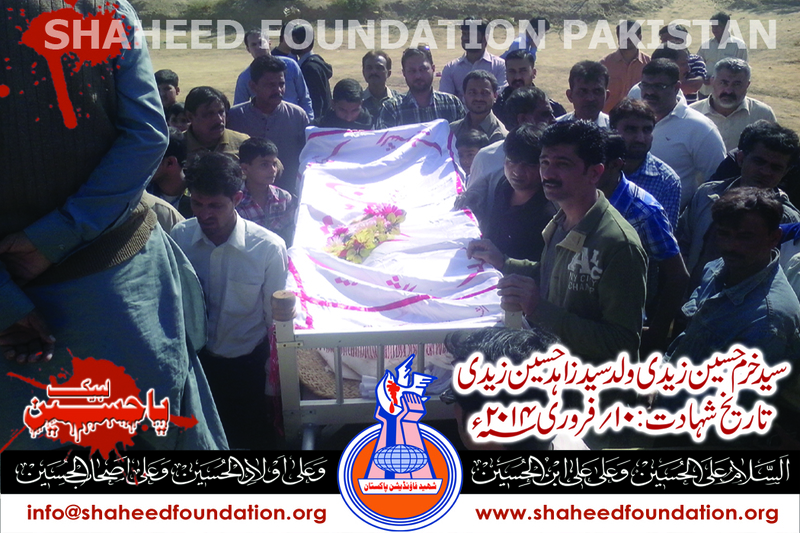 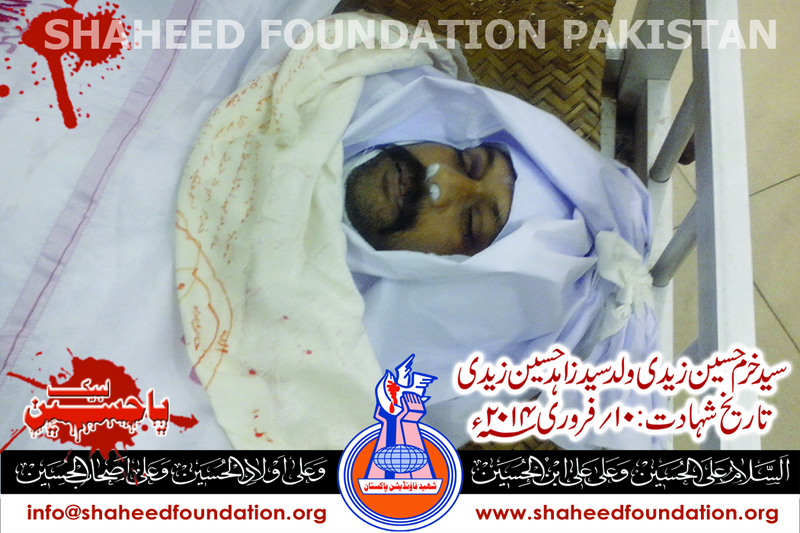 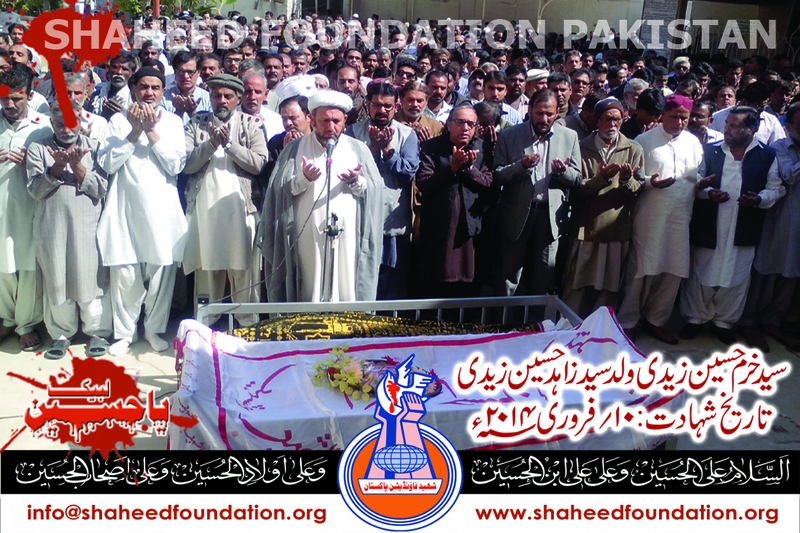 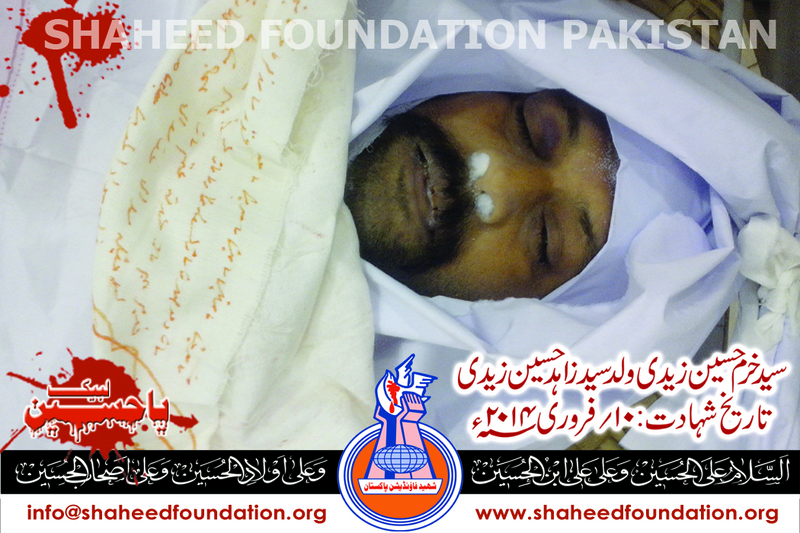 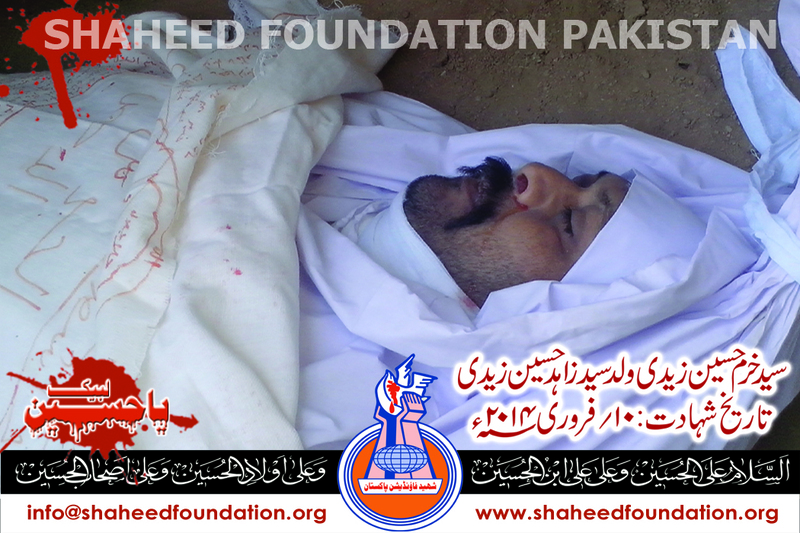 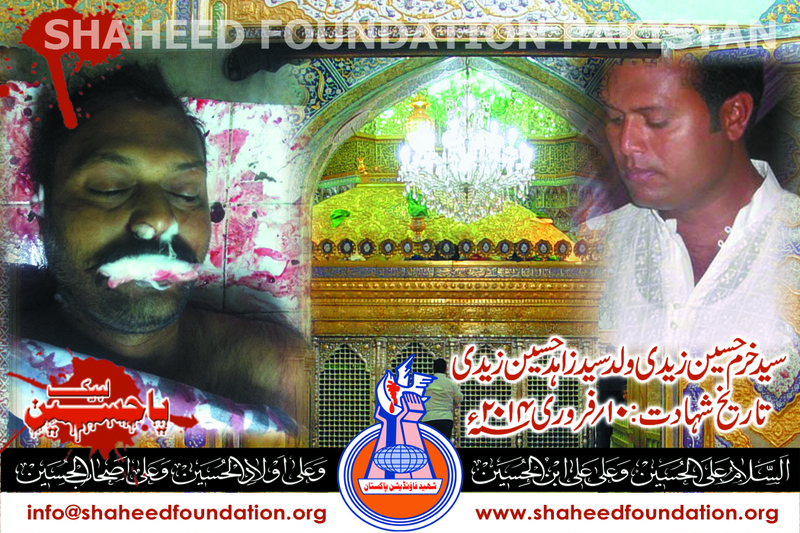 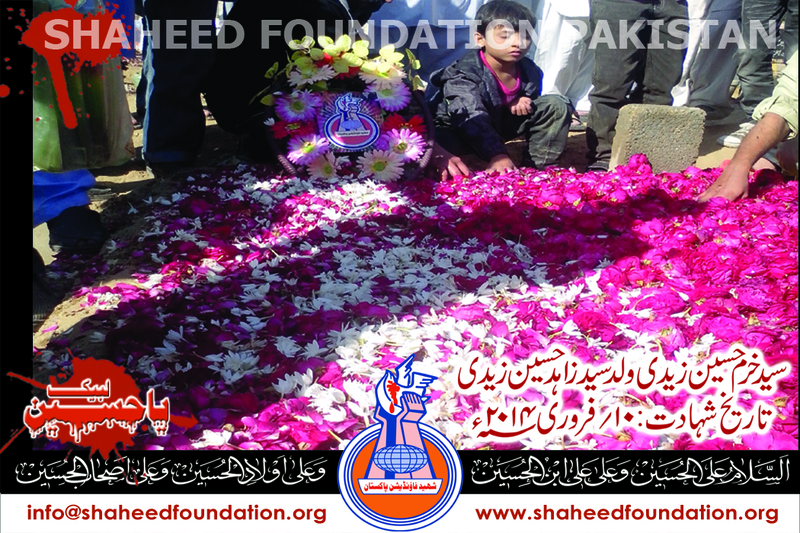 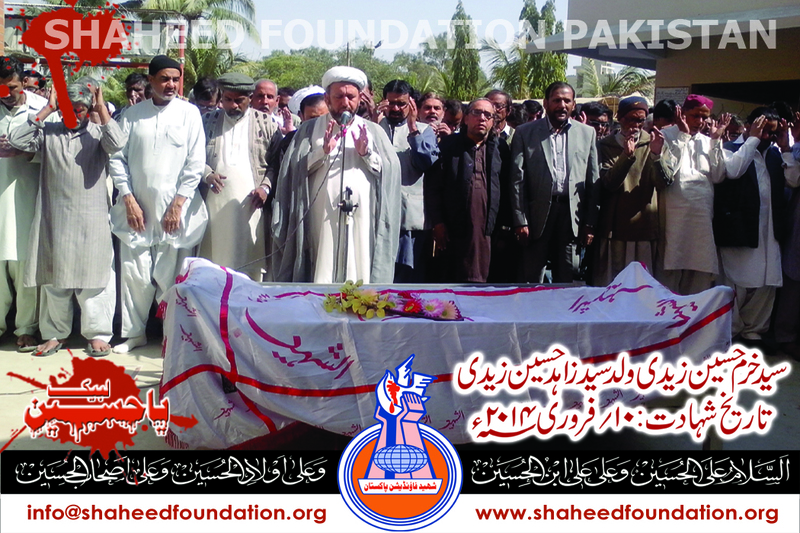 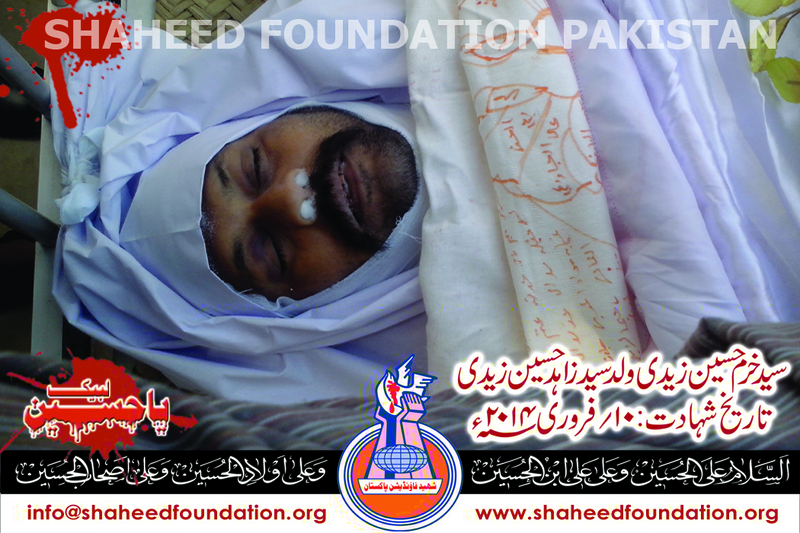 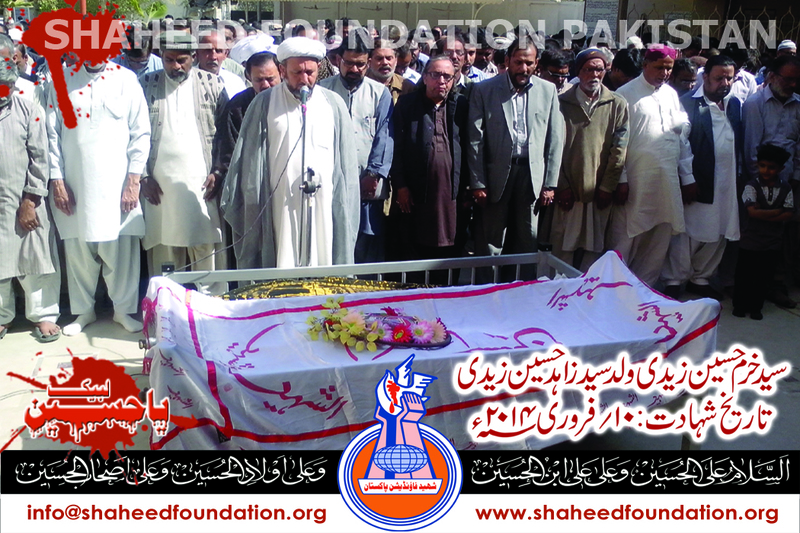 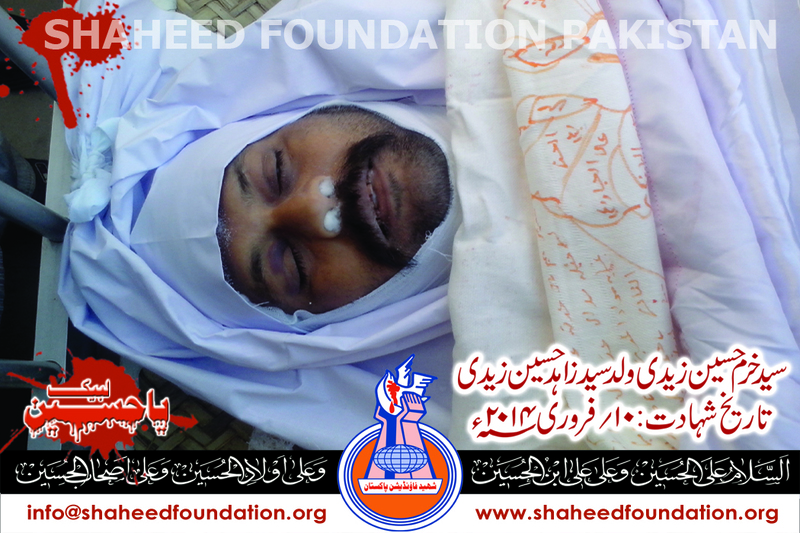 Please recite a fateha for Shaheed Shahid and Shohada-e-Millat-e-Jaffaria Pakistan.